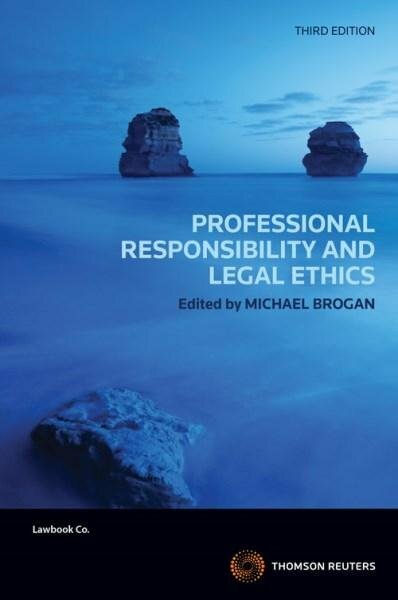 A custom publication for students studying Professional Responsibility and Legal Ethics at Western Sydney University. Compiled by Michael Brogan, this text draws upon material from the Thomson Reuters range. This text is also available to other institutions.